"Production, Recording and Mixing all available." 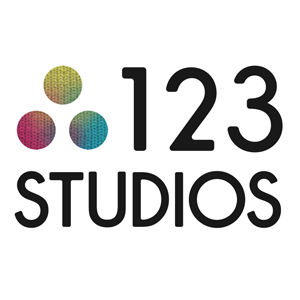 123 Studios can be hired with Brett Shaw engineering your session, or with just an assistant. Please contact the Miloco office on +44 (0)207 232 0008 or email bookings@miloco.co.uk to discuss rates.